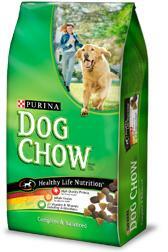 Today only, Kroger has a great high value electronic coupon for Purina dog food. This is their Cart Buster daily deal for 12/6. It is a Kroger eCoupon, so you can use it whenever you want. Just be sure to load it to your Kroger Card today! These coupons can be used with paper coupons and only come off one time.